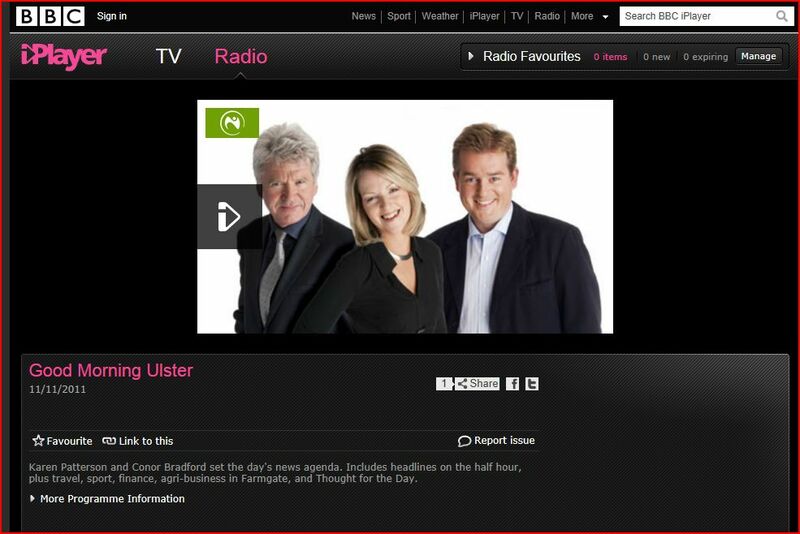 The PACE NI site has been subject to sustained cyber attacks over the past three months but is now in a position to return to the blogging arena. We apologize for the loss of service and wish to thank all those who have offered or have provided support and practical assistance to combat the efforts of others to prevent the flow of commentary. Readers can expect to see a series of posts on the pre and post election landscape with an emphasis on education matters. 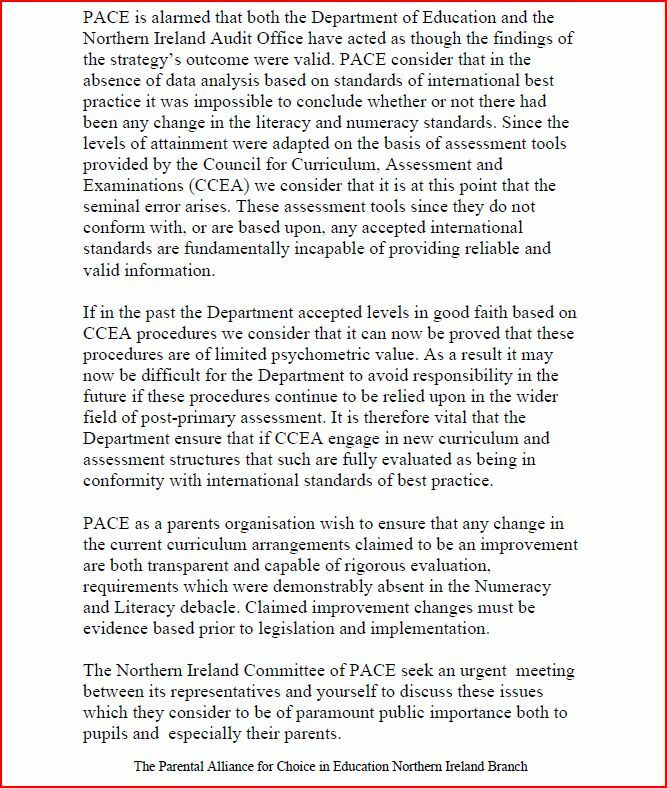 For those subscribers devourng the revelations on CCEA’s spending then the next few weeks will provide worthwhile reward for visiting the PACE NI site. 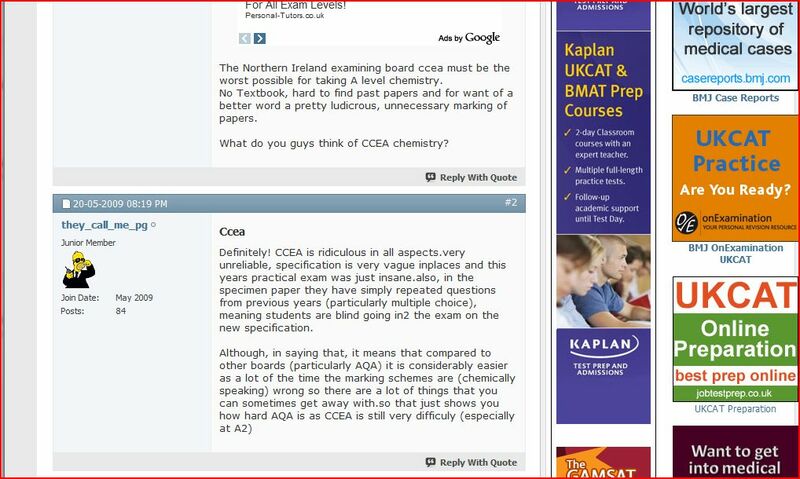 While pupils and parents in Northern Ireland await a determination by Ofqual in the investigation of CCEAs failure in the A-level Chemistry debacle. 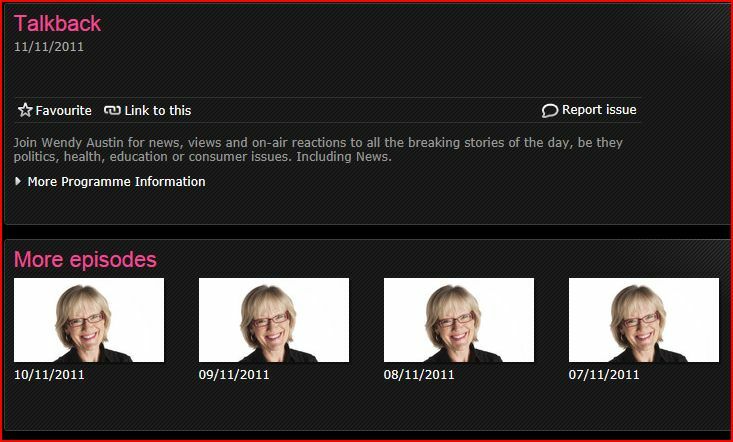 https://paceni.wordpress.com/2010/09/01/ofqual-investigates-ccea-failure/ The Times Educational Supplement has revealed that grade boundaries were tweaked to avoid a glut of A*s.
The August 27th 2010 article www.tes.co.uk revealed that the practice involved an “artificial” devaluation of the exam marks in order to restrict the numbers of pupils gaining the new A* grade. Ofquals statistical guidelines, based on last year’s results, suggested that 7 per cent of grades shoud be A* but the final proportion was 8.1 per cent. In the Journal of the Royal Society of Medicine some contributors were rather scathing of CCEAs product. Of 14 different A-levels in which marks were devalued Chemistry accounted for 18 per cent of overall entries. Can Ofqual therefore deliver an independent assessment of CCEAs failure or merely compound it? 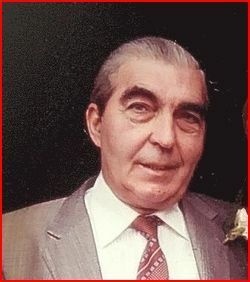 After poor evaluations by teachers and parents the CCEA Pupil Profile has failed its intended purpose. However the DENI and CCEA do not admit defeat – no matter how wrong they are . 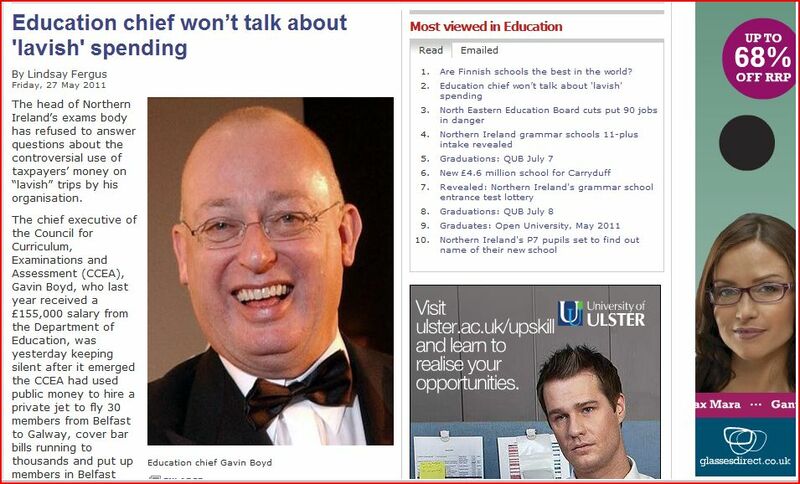 To stave off criticisms of Gavin Boyd’s appalling track record , an attempt will be made to include Incas into the Pupil Profile. A silk purse will be constructed out of another invalid and unreliable instrument pretending to possess properties it does not contain. During workshops and focus groups organised by the Council for the Curriculum, Examinations and Assessment (CCEA) to evaluate the profiles, a large number of principals, teachers and parents did not rate the content of the profiles highly. Parents’ main criticism was that the profiles did not contain grades/marks or a comparison with their child’s peers and that they deemed this to be an essential component of any school report. Many also stated that they found them “bland” and “impersonal”. * Once governors and parents see this kind of information we will have a very hard time. How people use the InCAS information is crucial. It is intended for professional use within schools and not for external consumption. 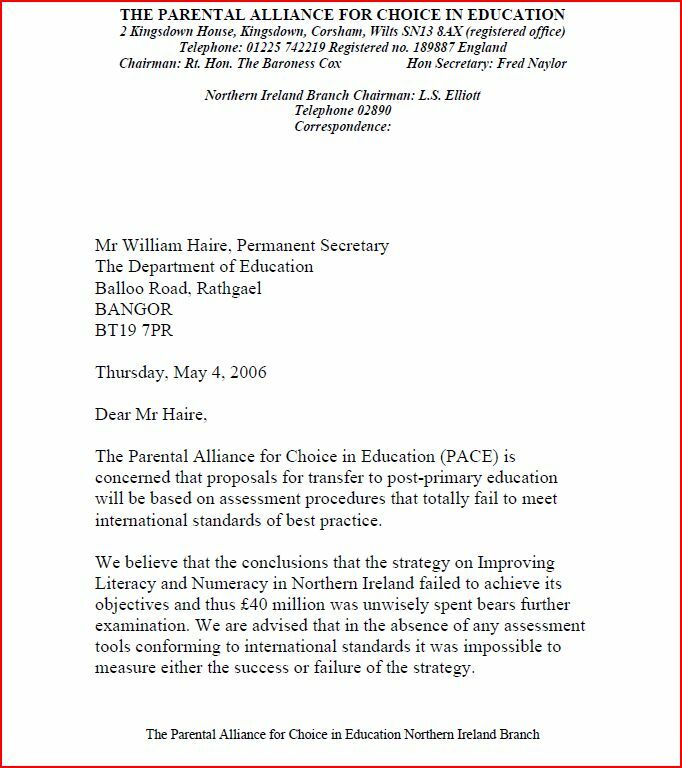 If it were ever linked to promotion, or pay, or parental choice of schools or anything of importance which was not under the control of schools the project would be in trouble. As W. Edwards Deming said “Where there is fear you get the wrong figures”. The DENI are quite familiar with misusing figures. Parents have every right to distrust utterances of reassuarance. The attempt to combine the failed Pupil Profile with Incas can have only one outcome: failure. 11-Plus ends:PACE warning on Pupil Profile proves accurate. 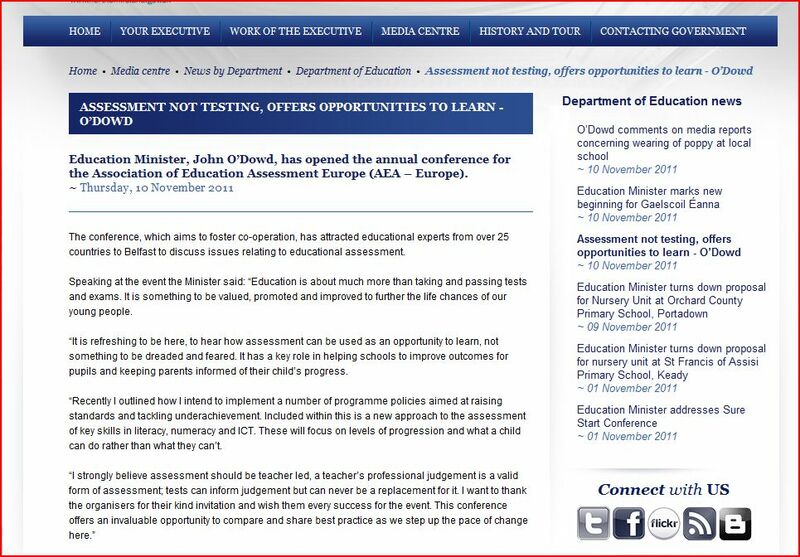 While UK-wide attention is directed to the final 11-plus exam today the elephant in the room is the vacuum deliberately created by the Department of Education. There is no certainty about a test for next year. 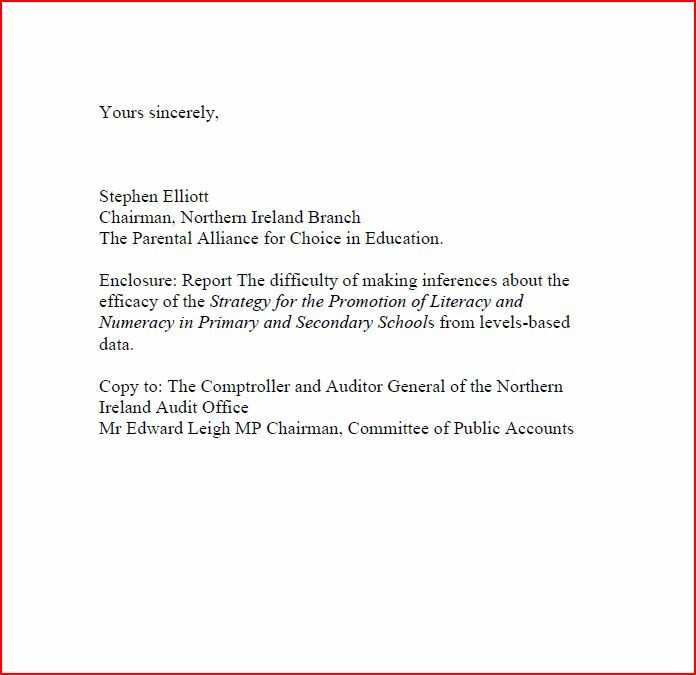 The DENI have tried for years to convince parents that a Pupil Profile will “inform” their choice for a post-primary school. However the publication of a report from CCEA suggests that their efforts have once again fallen short. Although many parents recognised the work required by teachers to produce this new report there were a number of aspects they criticised. Large number of parents were dissatisfied with the format and content of their child’s Annual Pupil Profile Report. Parents’ main criticism was that it did not contain grades/marks or a comparison with their child’s peers which they deemed to be an essential component of any school report. Celebrations on the demise of the 11-plus are premature. 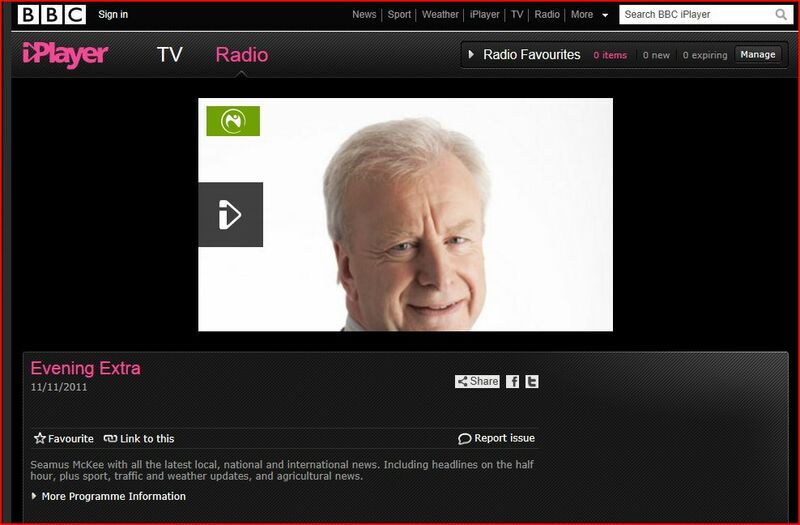 More to follow…..